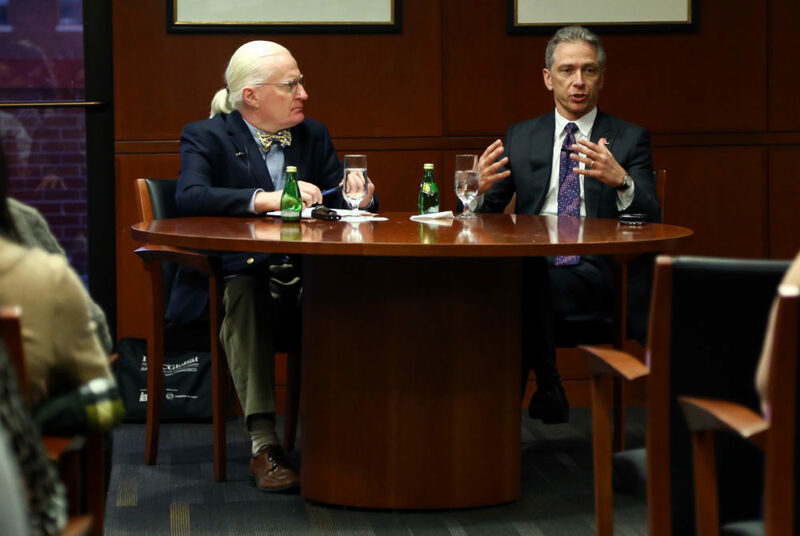 John Whealan, the intellectual property advisory board associate dean for intellectual property law studies, left, speaks with U.S. Patent and Trademark Office Director Andrei Iancu at the law school Wednesday. U.S. Patent and Trademark Office Director Andrei Iancu spoke at the law school Wednesday about the problems facing his office and American entrepreneurship. The event, hosted by the GW Intellectual Law Program, was part of an ongoing lecture series at the law school named for alumnus Sidney Katz. Iancu, who was appointed to his post in August 2017, spoke about several different topics, including the direction the patent office is moving toward under his administration and the challenges facing the United States in the fields of innovation and intellectual property law. Iancu, who also serves as the under secretary of commerce for intellectual property, was formerly a managing partner at an IP litigation firm and a professor of intellectual property at the University of California Los Angeles. Iancu discussed the changes to the role of the patent office in light of modern technological breakthroughs and globalization. He said the United States no longer holds the undisputed top spot as the greatest innovator worldwide. Iancu expressed concern over patent trolls, organizations that purchase or register vague patents to threaten businesses with patent infringement lawsuits and settle for some monetary amount. He said these trolls stifle American innovative capability. “If the patent troll narrative dominates the patent discourse, we will not be able to compete globally,” he said. Iancu also expressed concern about the gender, racial and geographical diversity in the field of patents and IP. “Right now, innovation and entrepreneurship are, unfortunately, highly concentrated,” he said. Iancu said the United States held the No. 1 spot for several years on the Chamber Global IP Index, which compares and ranks countries based on their level of innovation, but in recent years, the country has fallen to 12th place. But Iancu insisted that the drop in the rankings is not yet reason to despair. 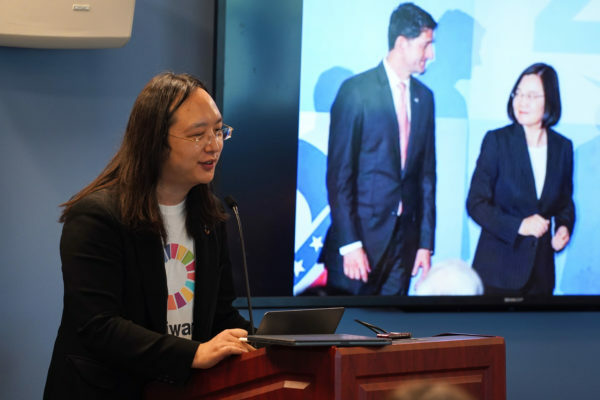 Taiwan’s first digital minister discussed her use of technology to increase government transparency and public participation at an event Tuesday. 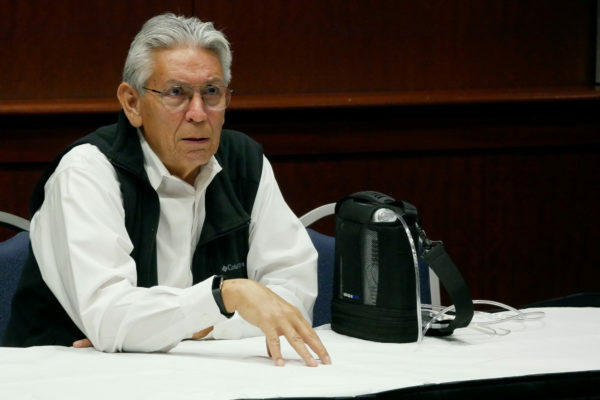 The director of the Smithsonian National Museum of the American Indian discussed his career and myths about Native Americans at a lecture Thursday. Men’s and women’s head coach Wendy Lawrence announced that she will retire at the close of the academic year.